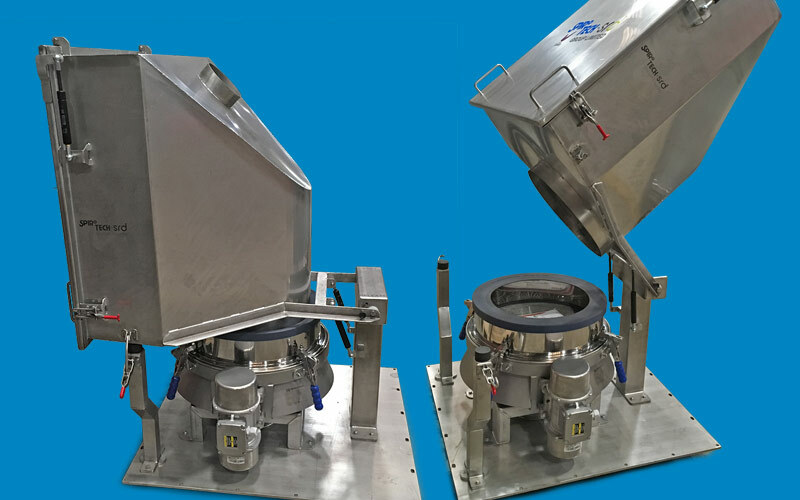 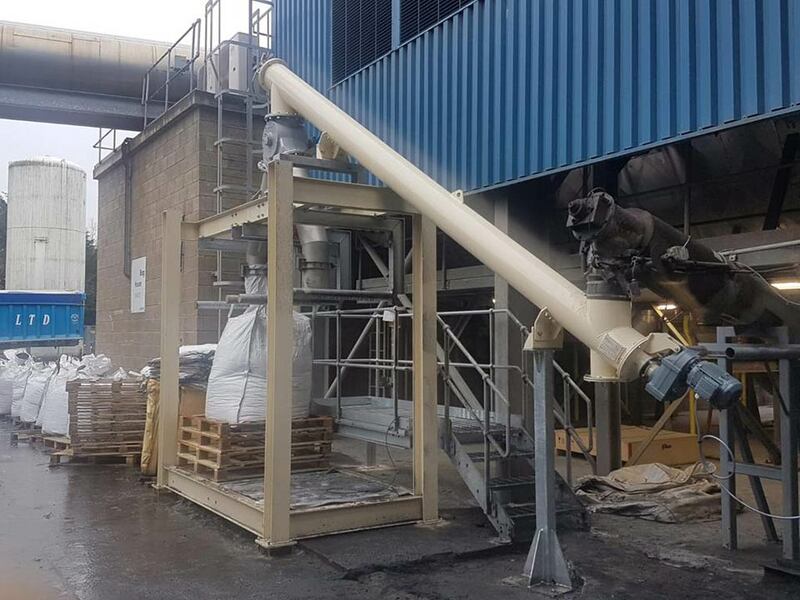 Spirotech’s sack tipping stations provide flexibility for varying materials content Spirotech-SRD Group offer a range of sack tipping stations to accommodate a variety of powders and granules. 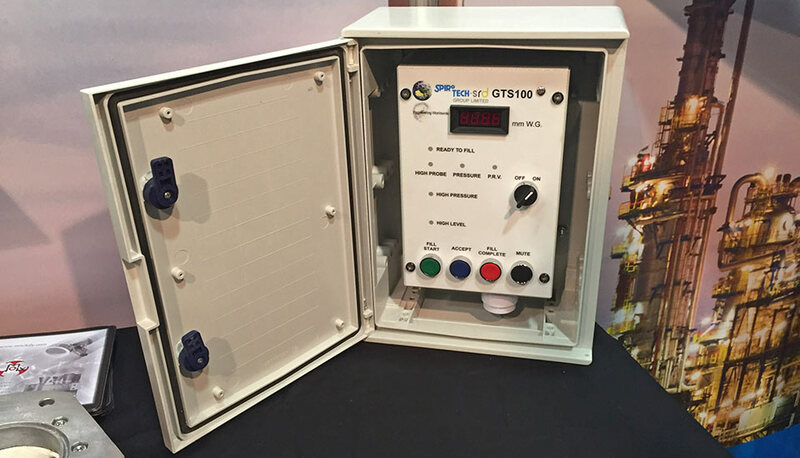 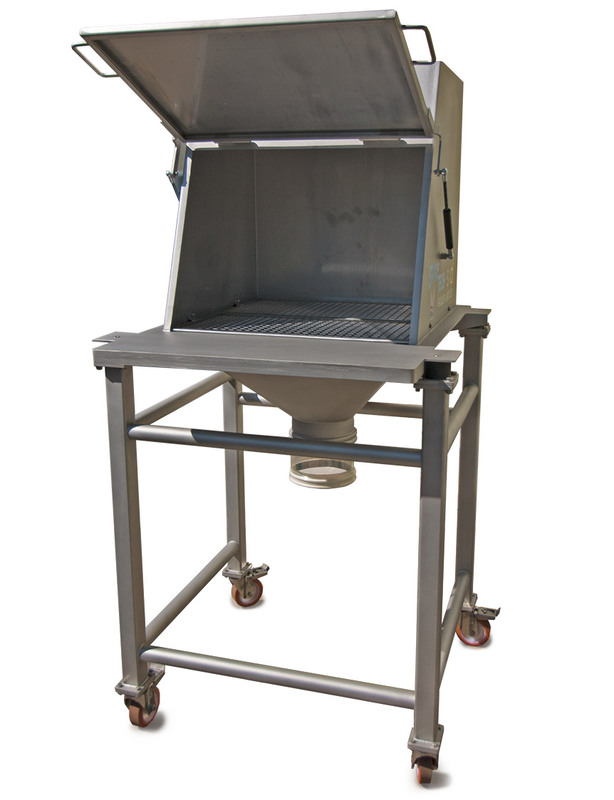 The Spirotech-designed and built sack tip stations can be manufactured from mild steel, stainless steel 304 and stainless steel 316. 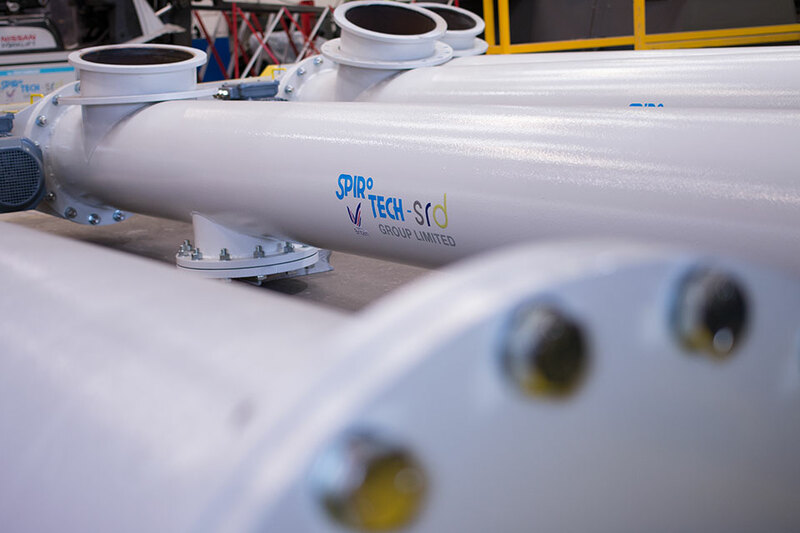 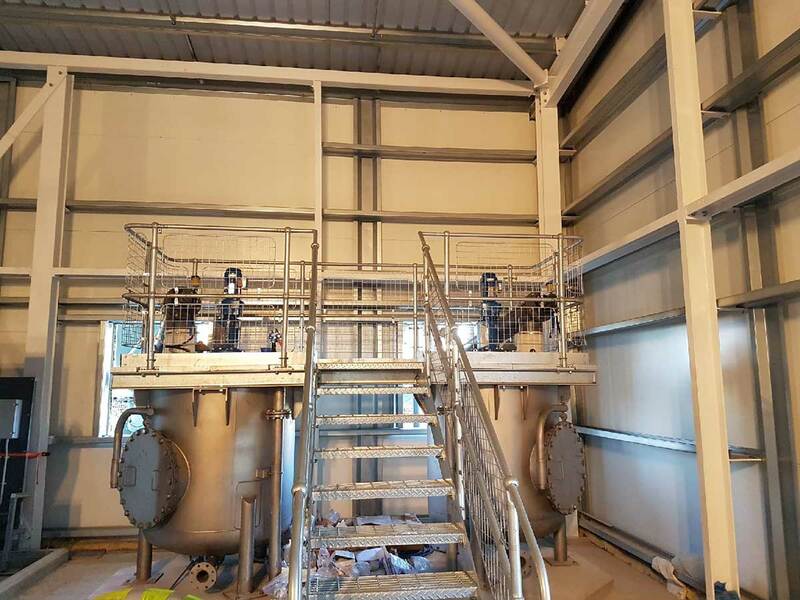 Spirotech SRD Group Ltd has installed two more of its Ground Level Testing Systems at the Anstone site of Forticrete Ltd. 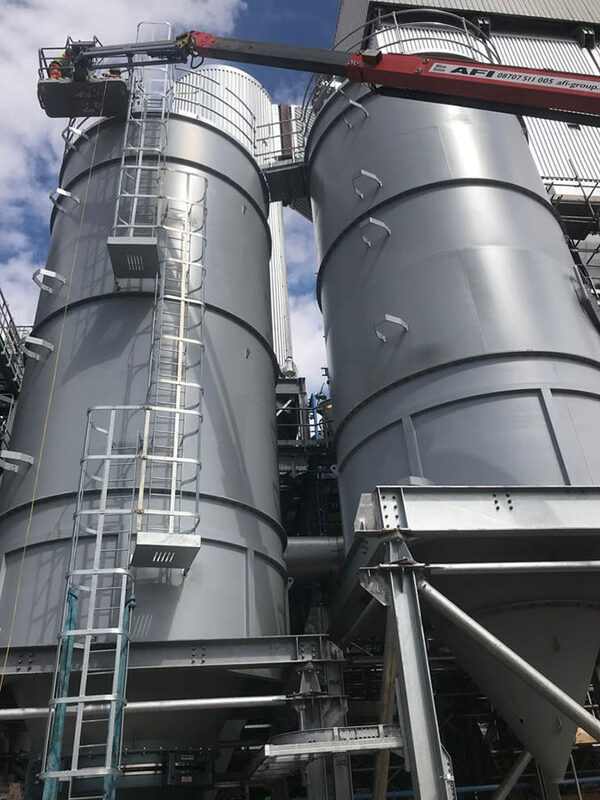 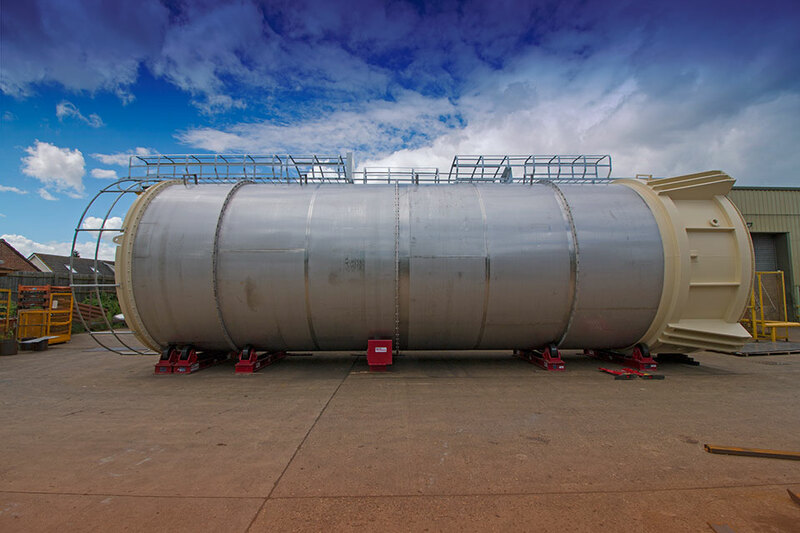 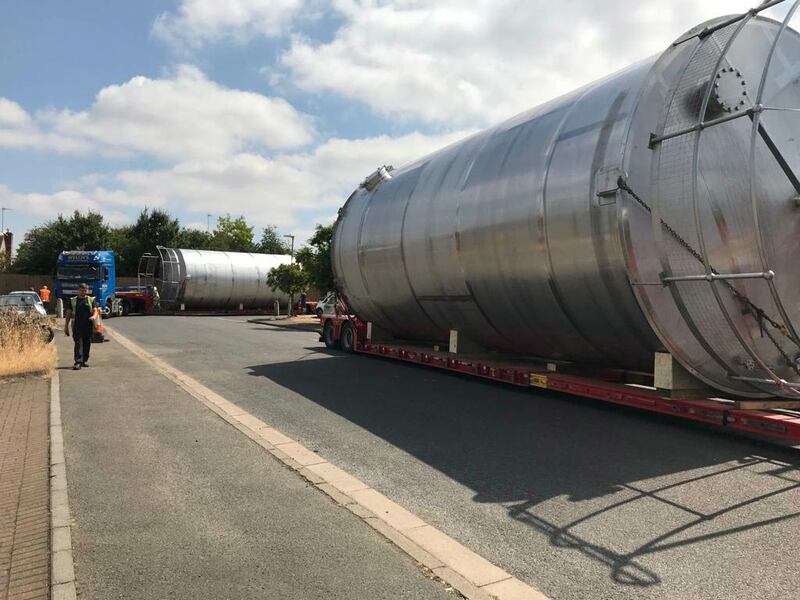 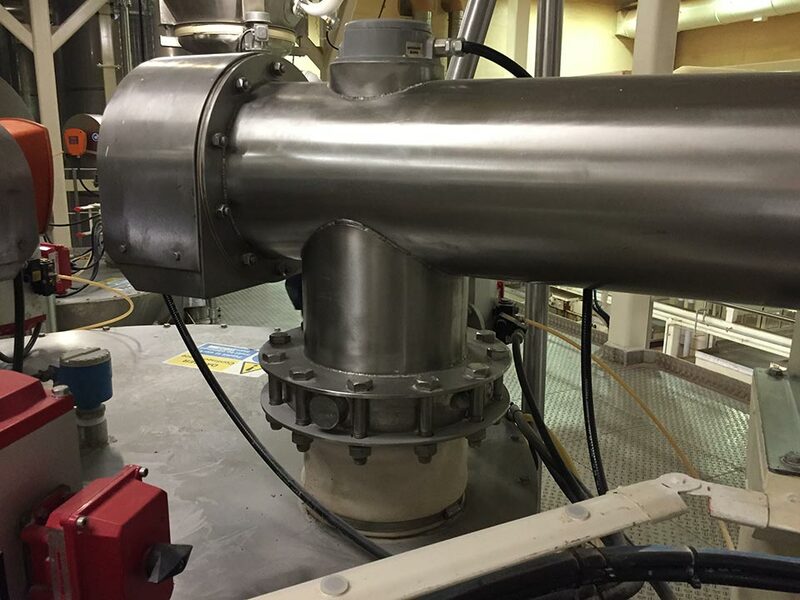 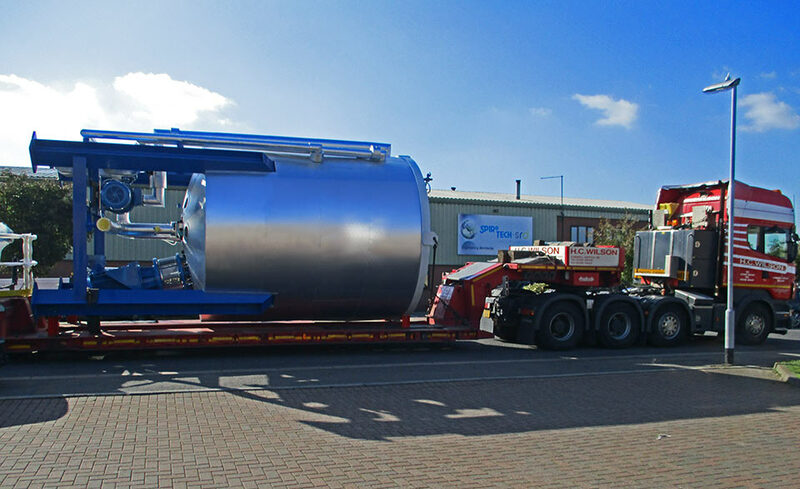 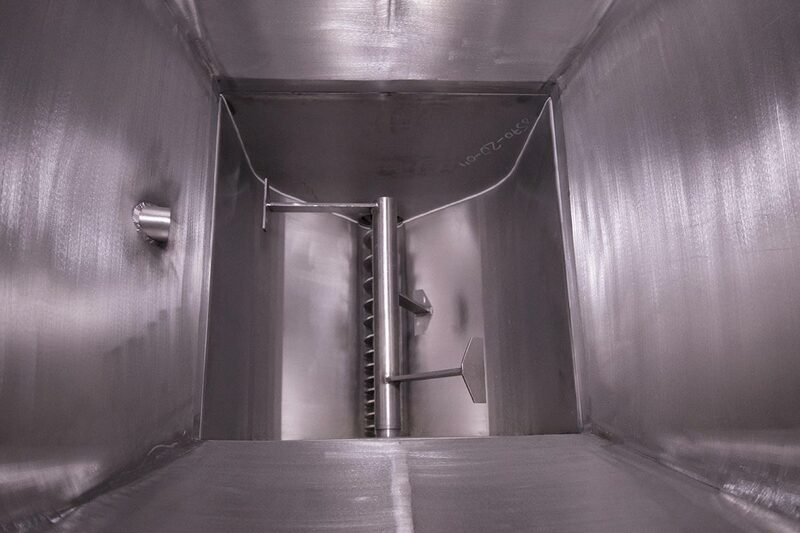 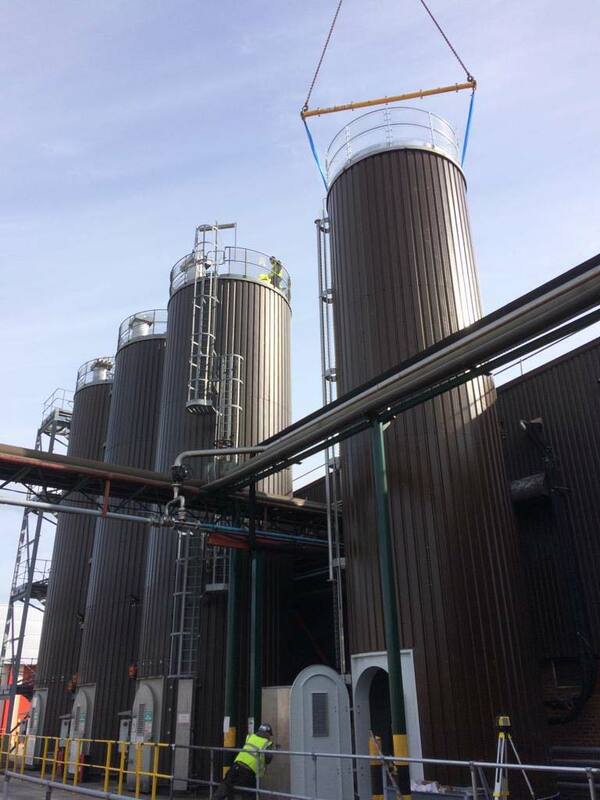 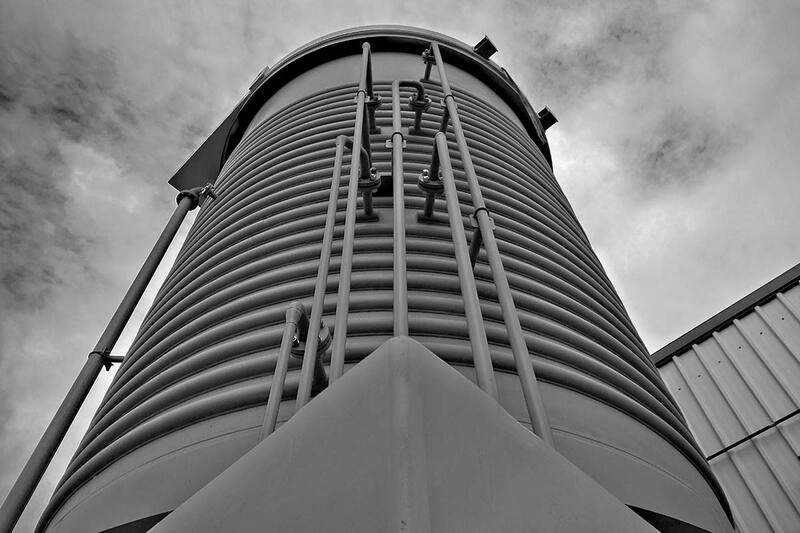 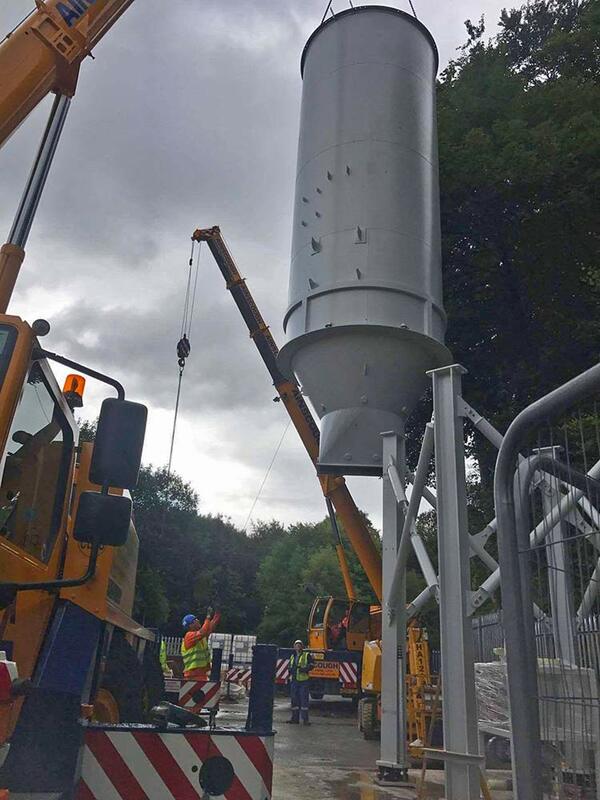 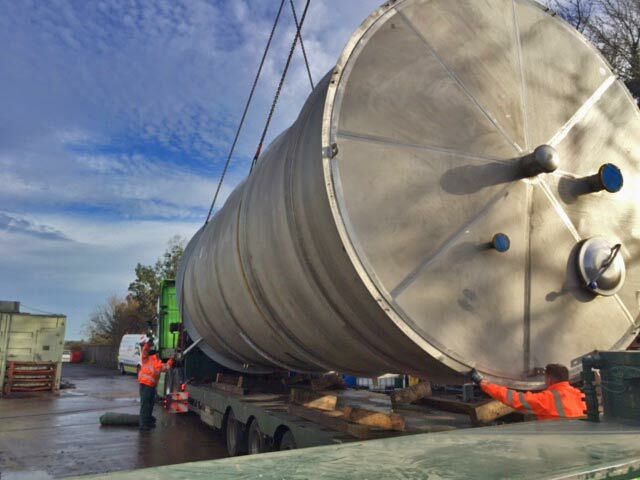 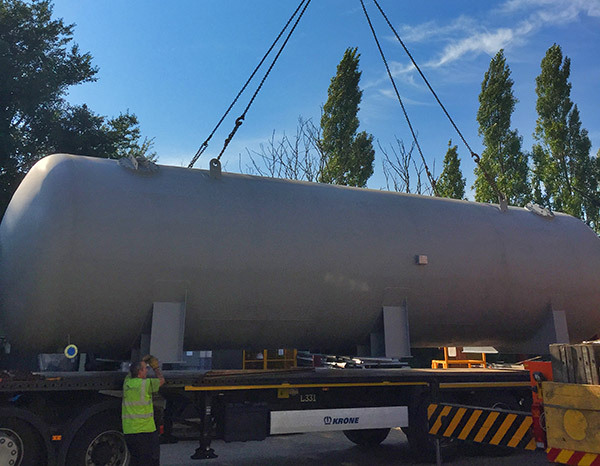 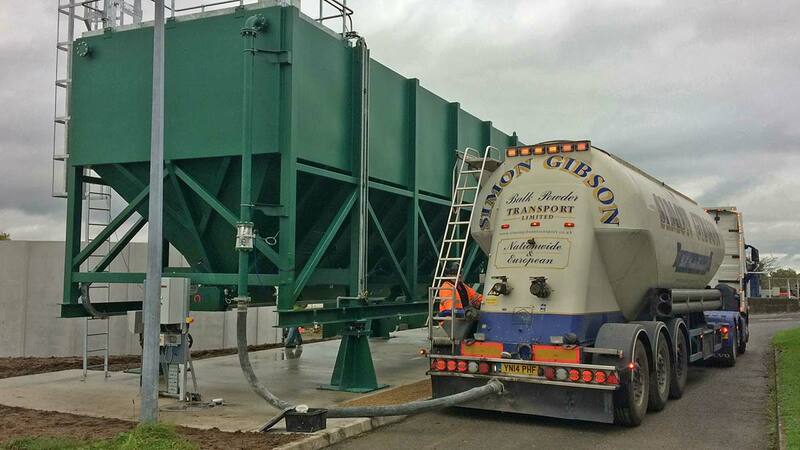 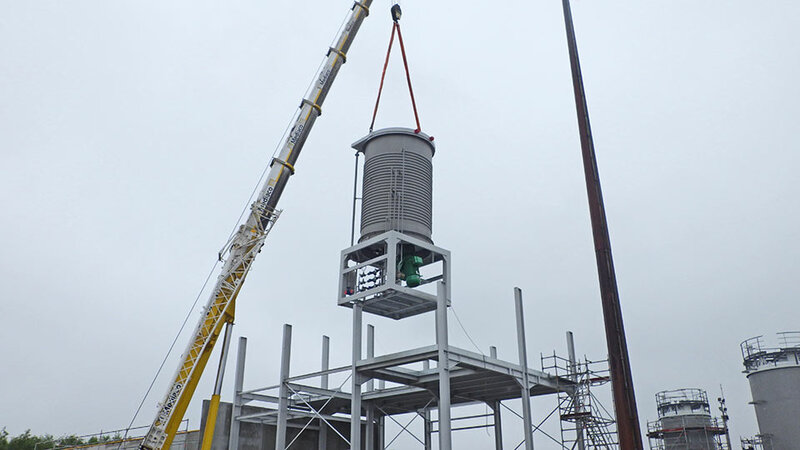 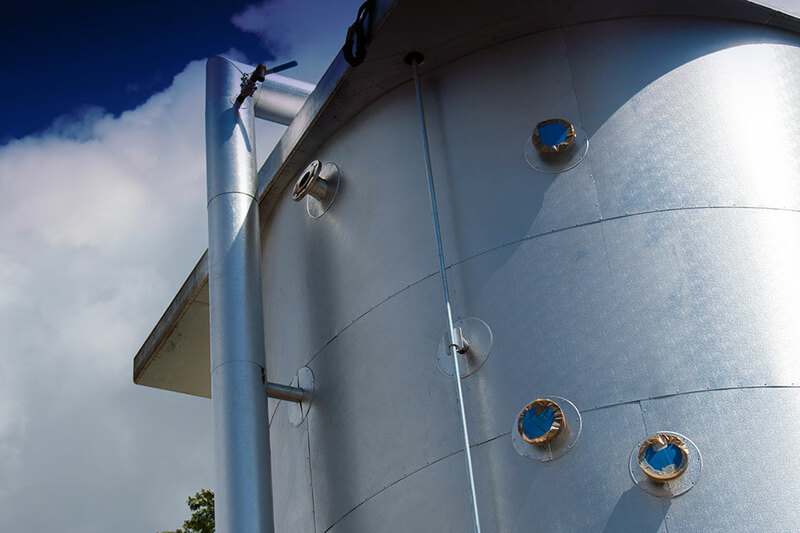 The systems have been installed on the two existing silos to protect the vessels before and during tanker discharge. 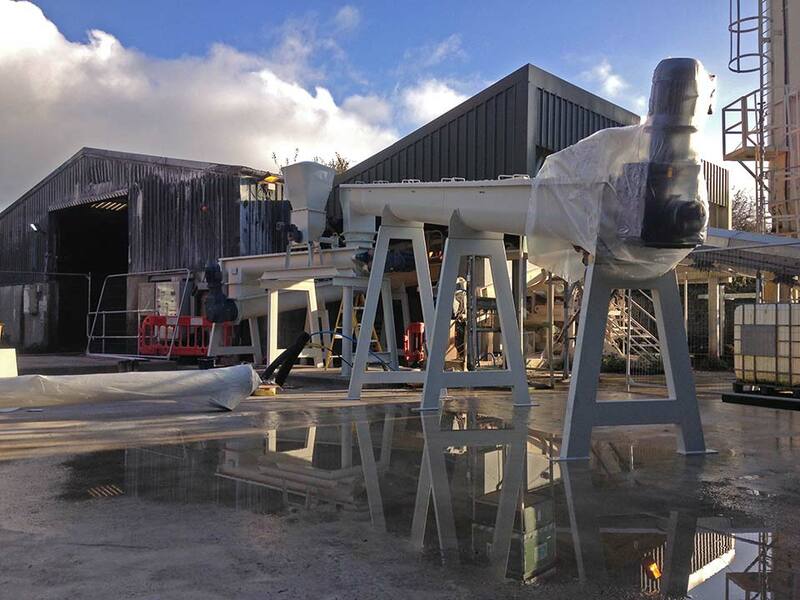 Spirotech-SRD’s quad-core centreless screw conveyors, tested and readying for packing for their journey to the Philippines. 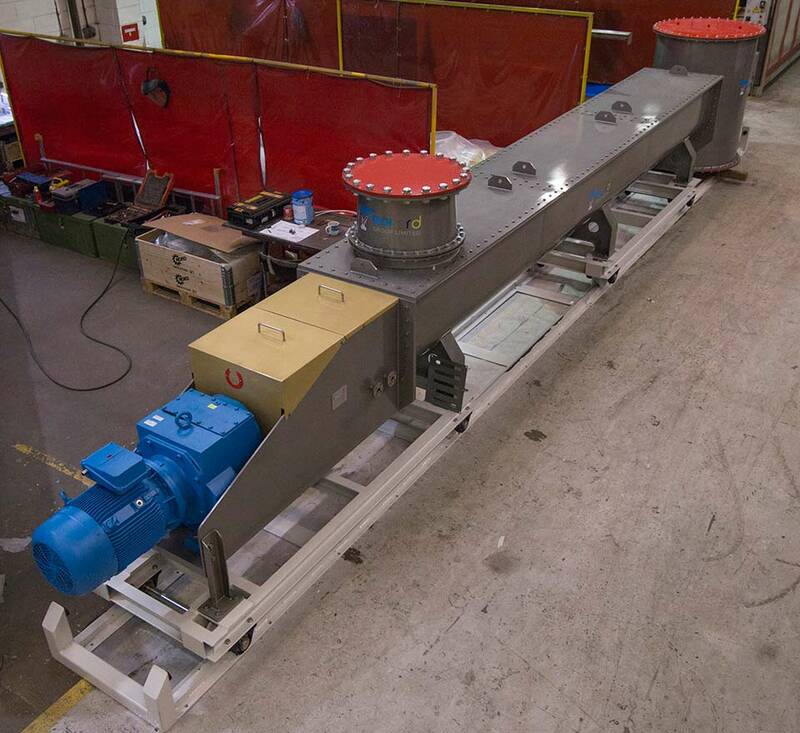 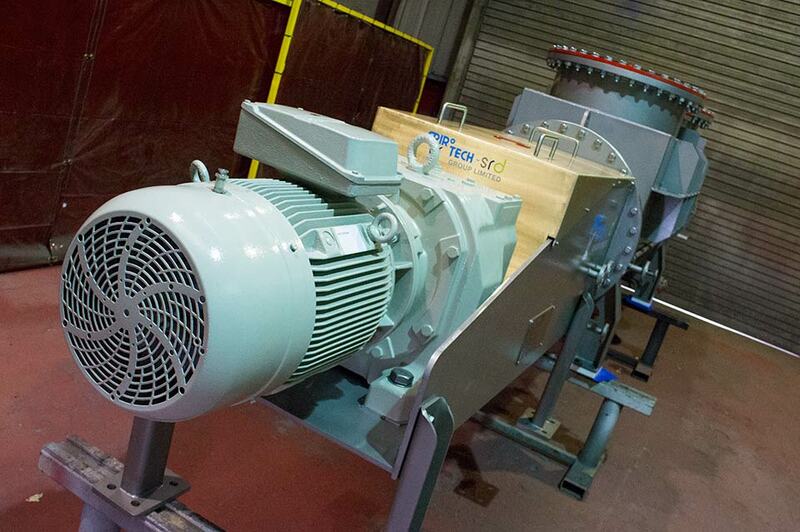 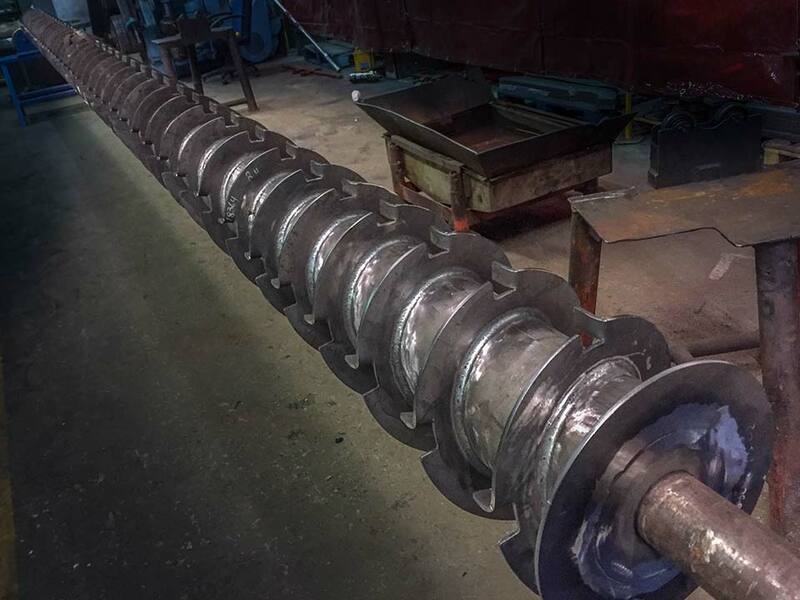 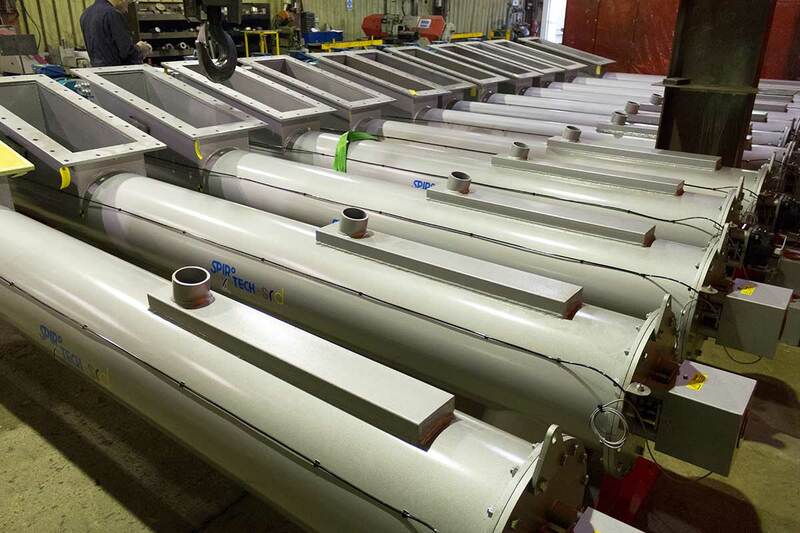 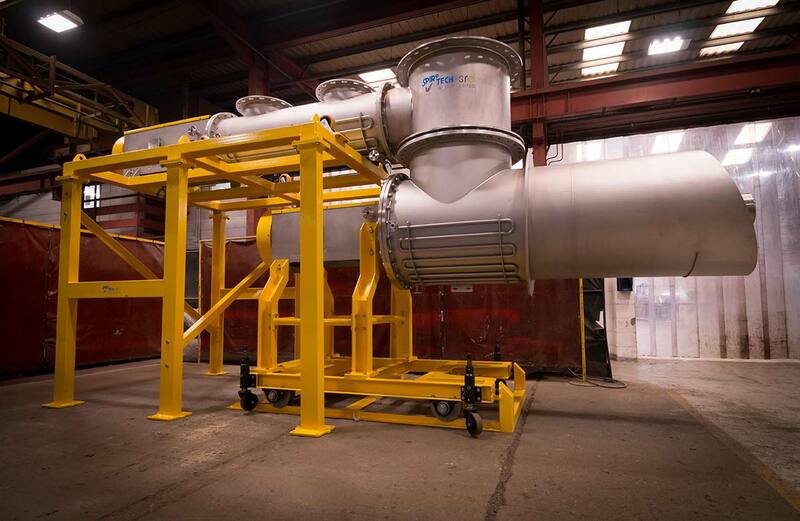 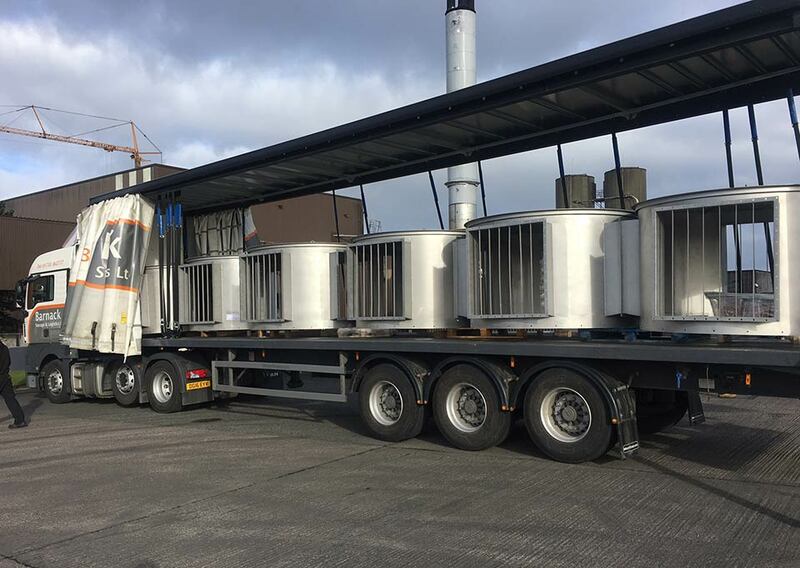 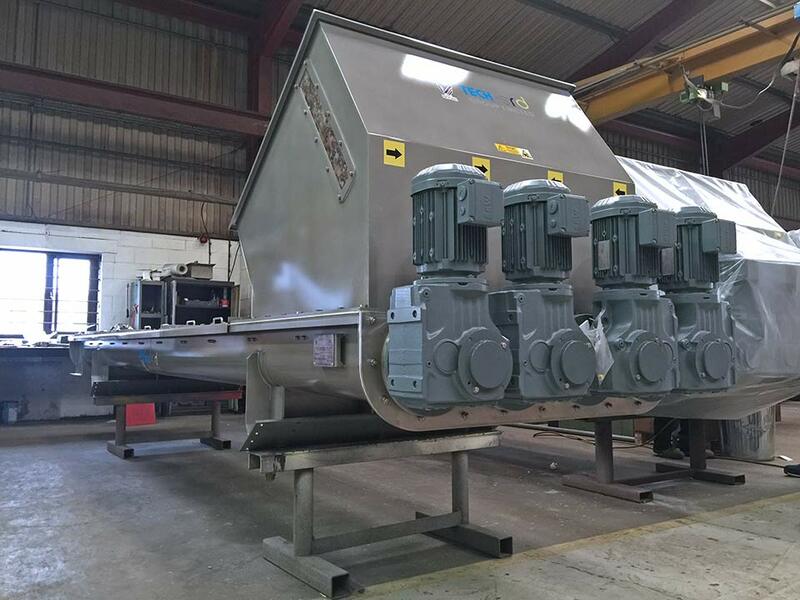 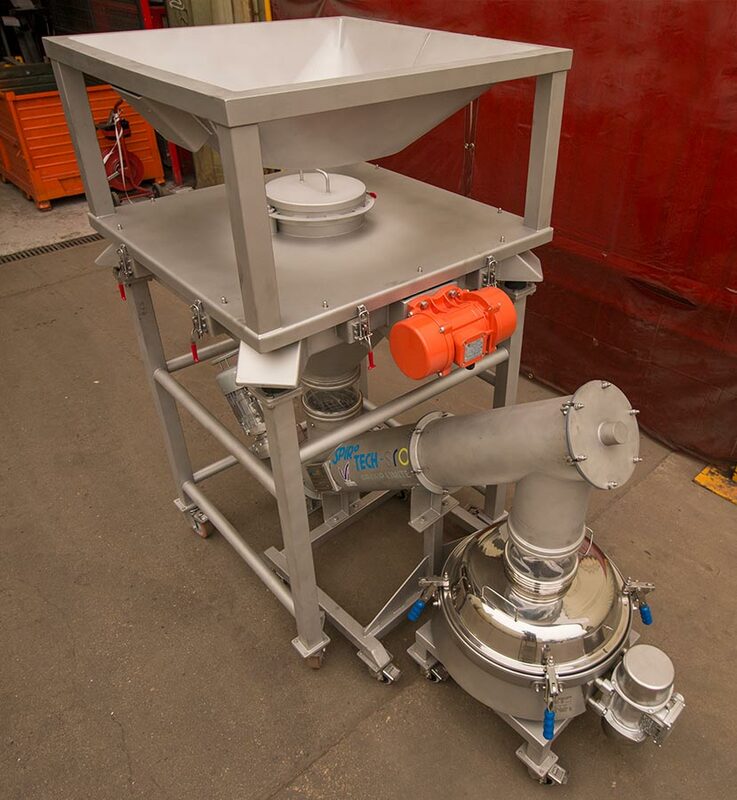 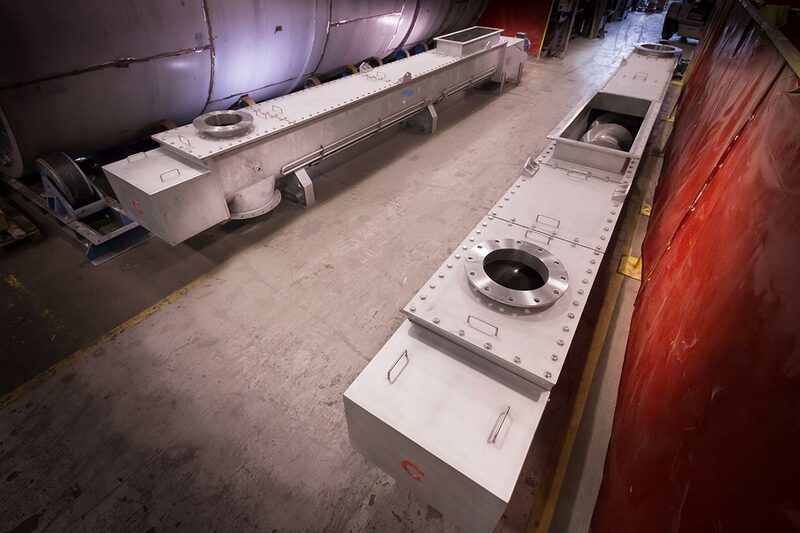 This is the first two quad-core centreless screw conveyors of four units manufactured in stainless steel for the tobacco industry.